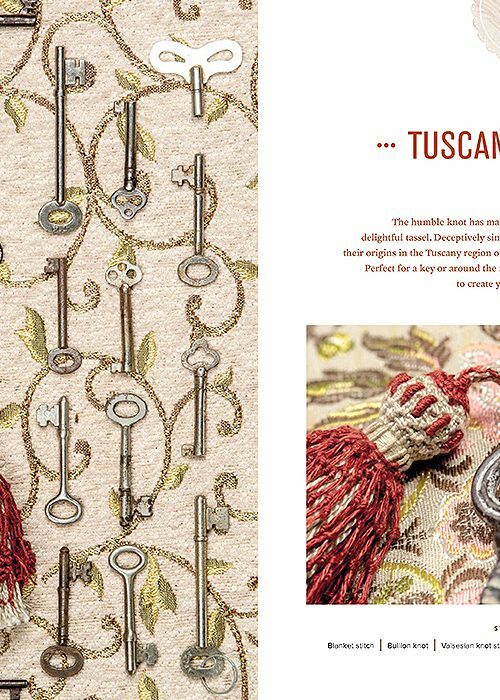 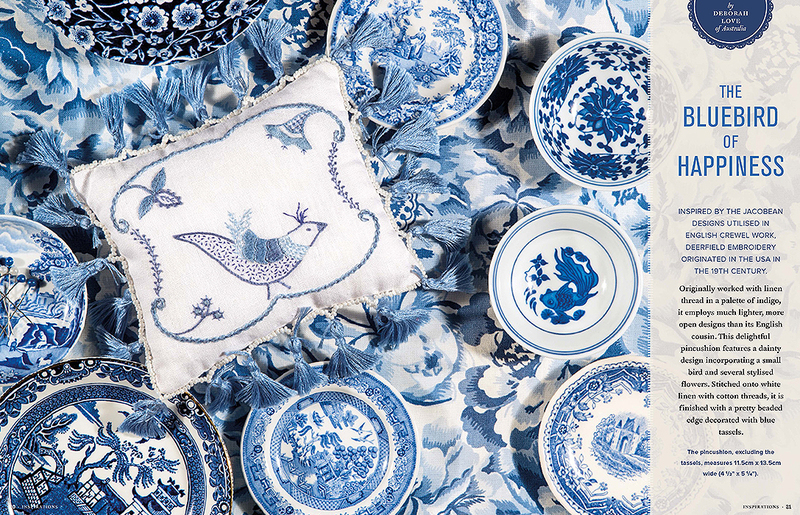 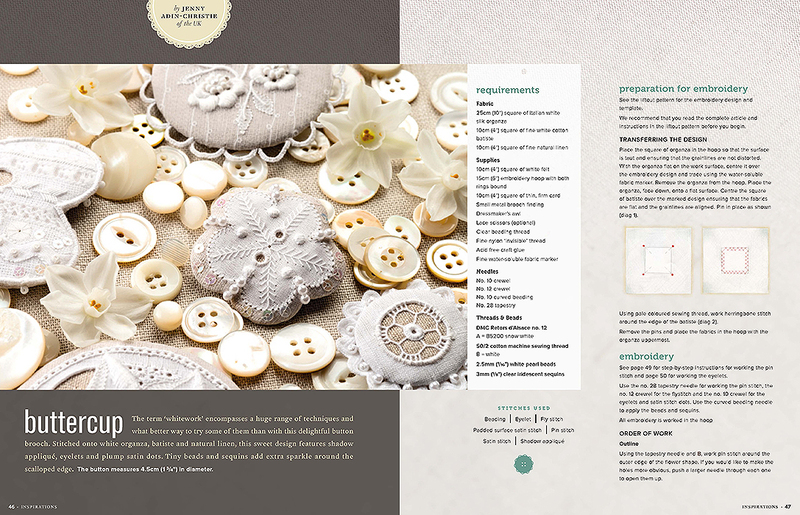 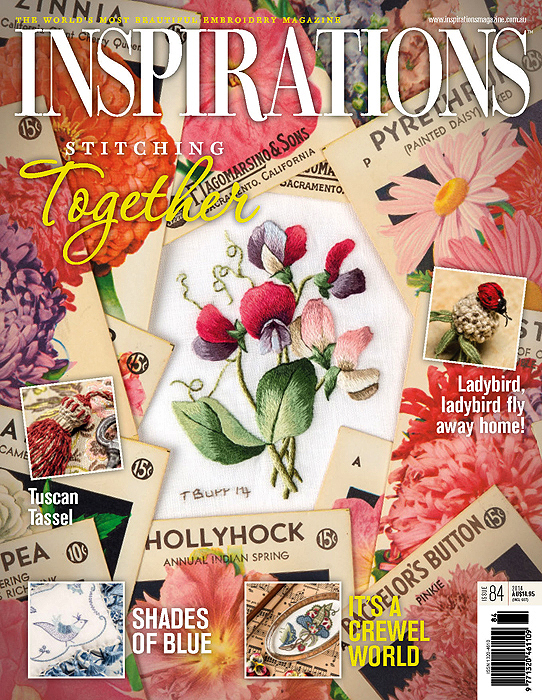 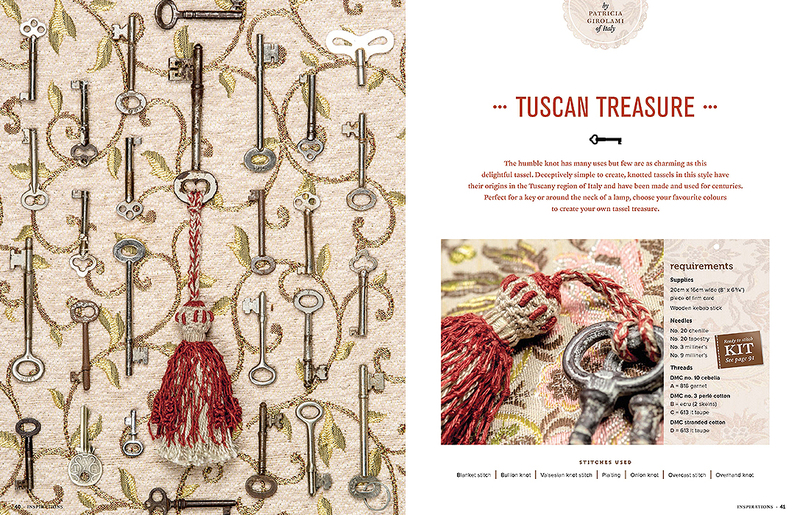 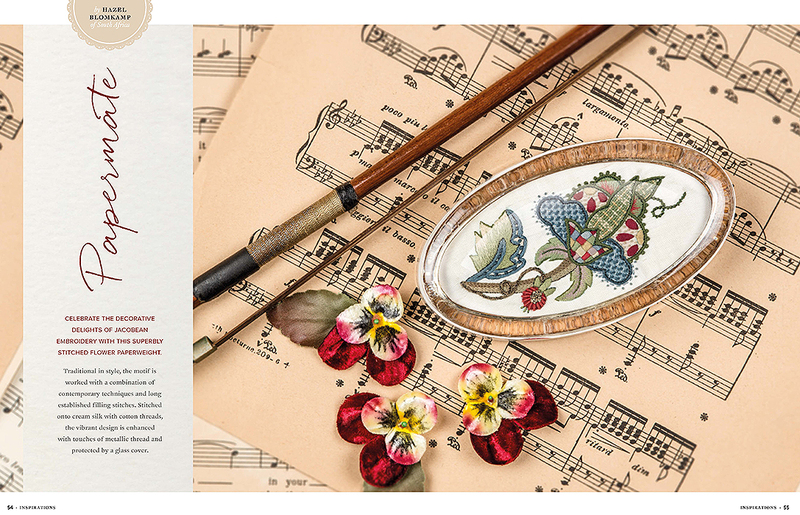 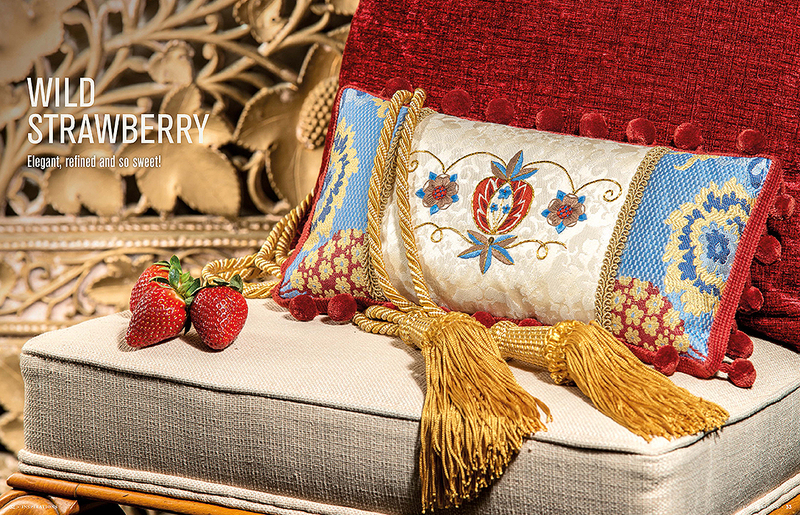 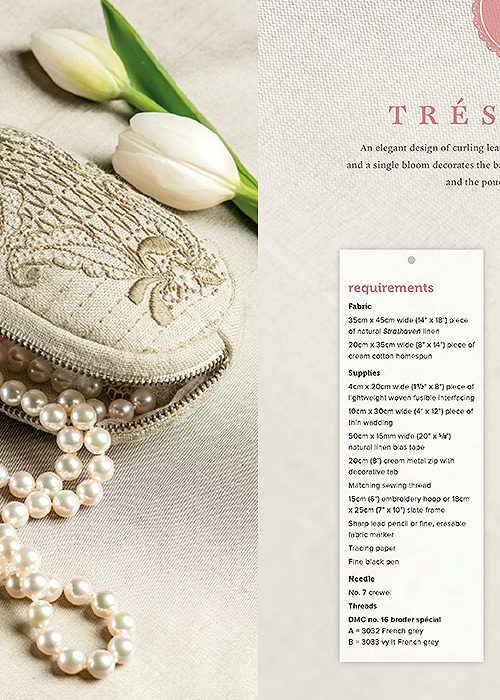 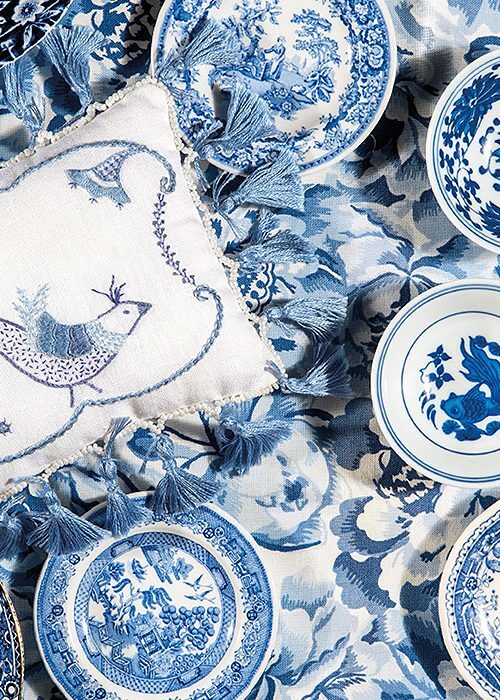 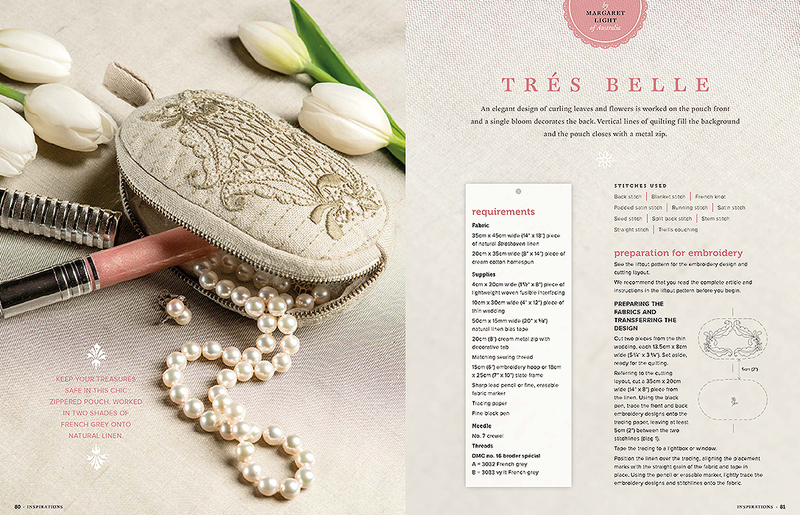 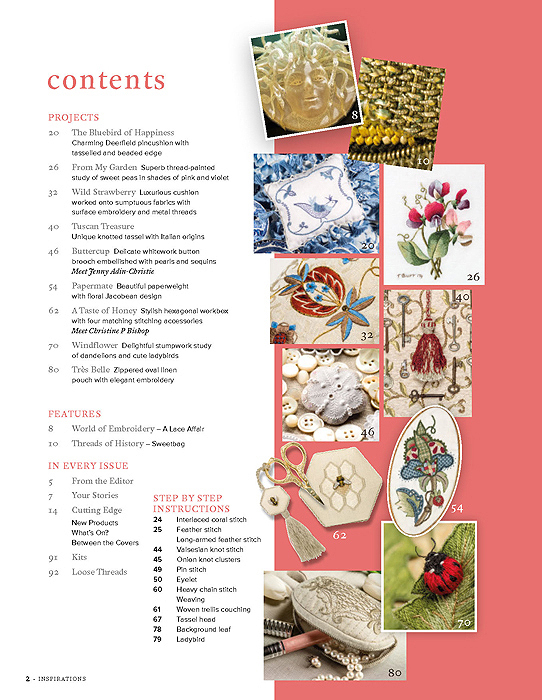 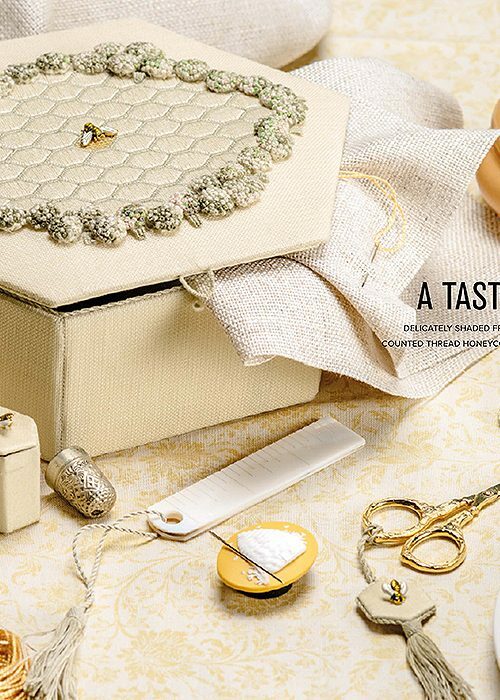 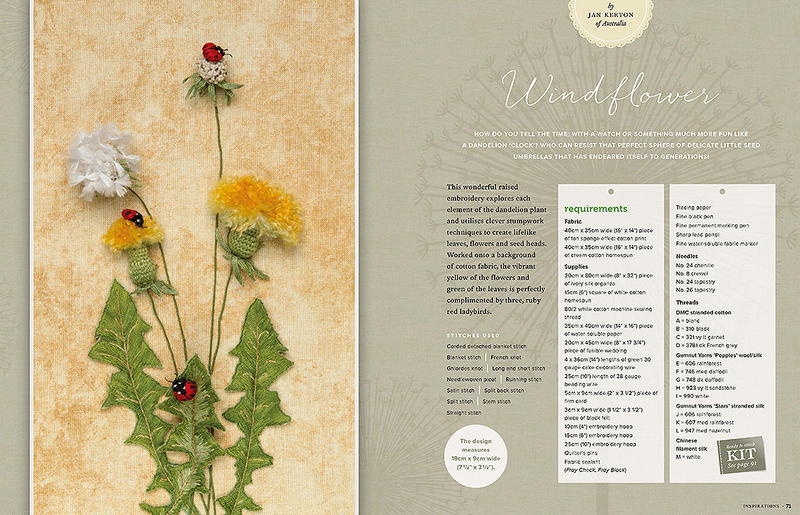 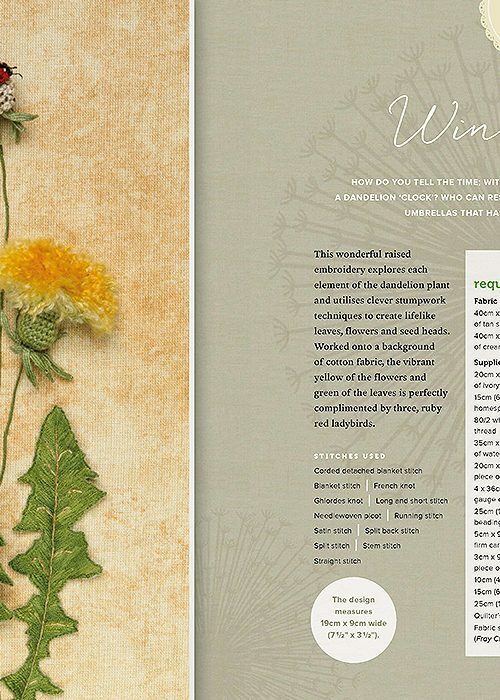 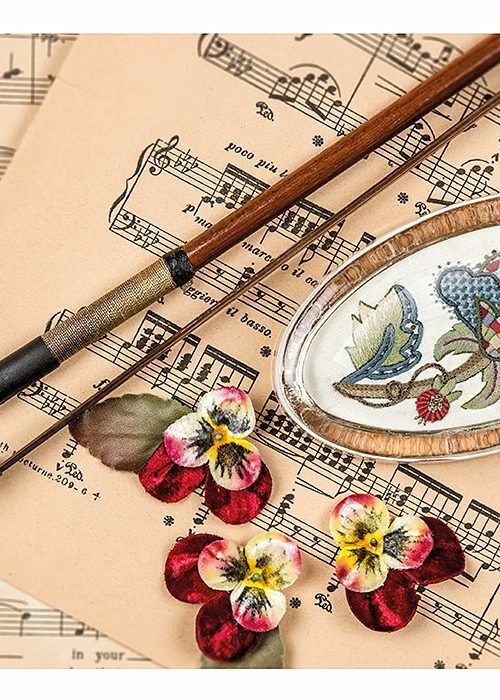 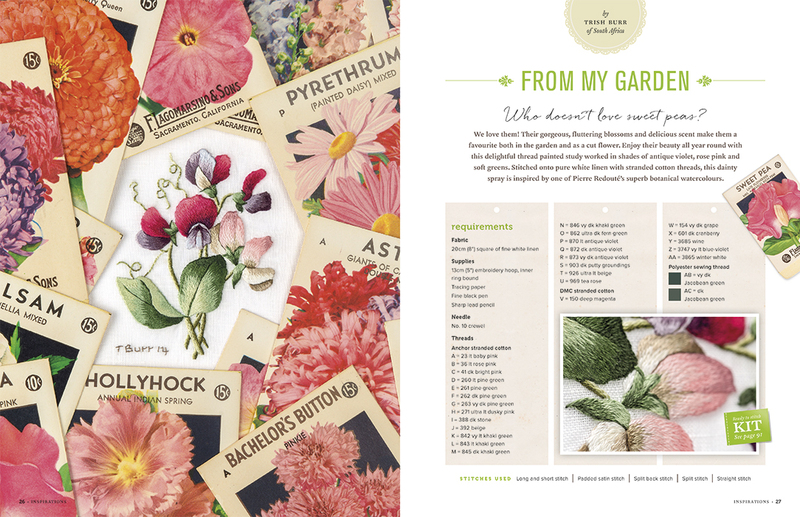 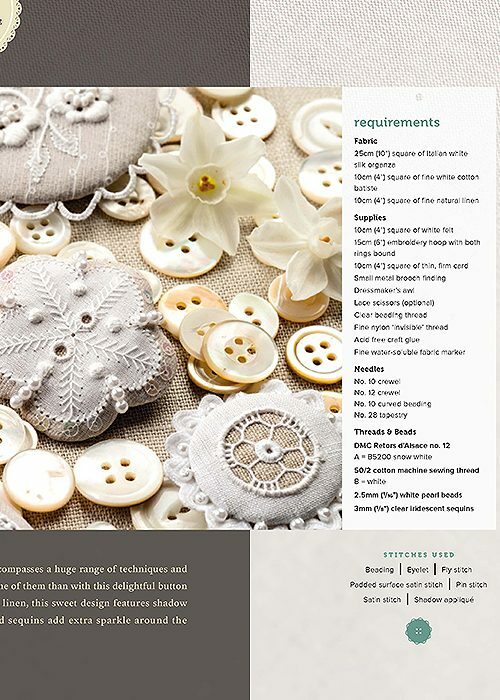 From new twists on classic embroidery styles to fascinating stumpwork techniques, the projects in this issue take you inside Beating Around The Bush 2014 classes and beyond. 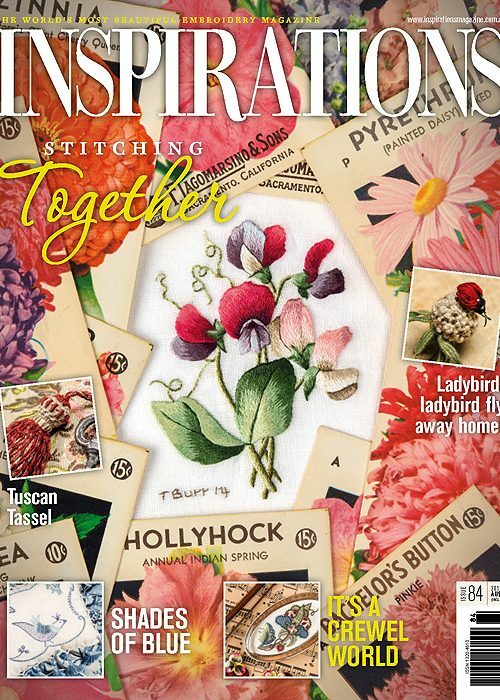 Many fantastic classes were offered by the talented teachers at our international stitching convention, Beating Around the Bush 2014. 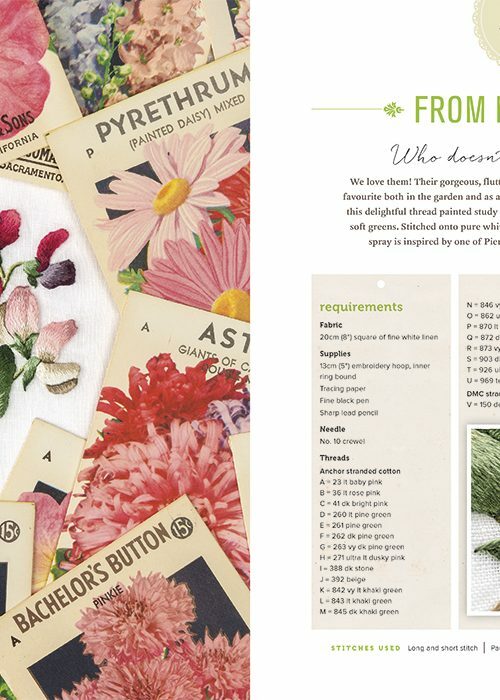 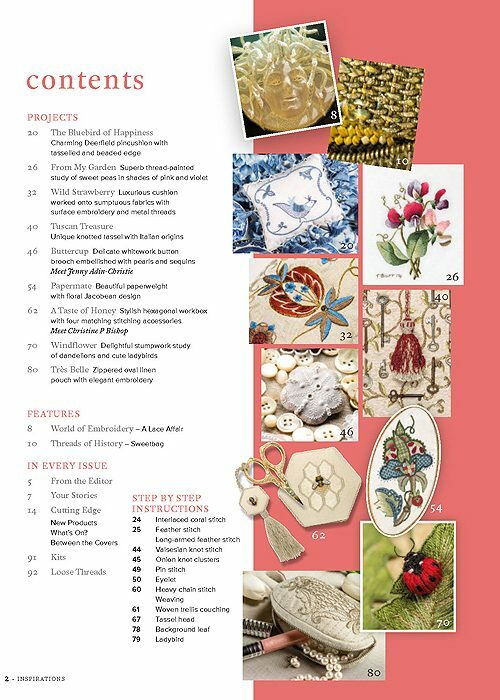 For those unable to attend, we bring some of the fabulous projects that were taught at BATB to the pages of Inspirations issue 84, along with some irresistible additions. 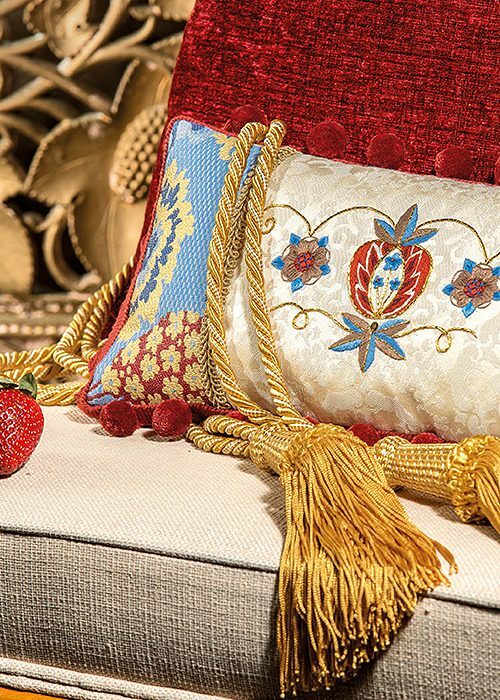 In the wider world of embroidery, we get down to details with the first in a series of fascinating articles in which embroidered museum pieces go under the microscope – the images are amazing!